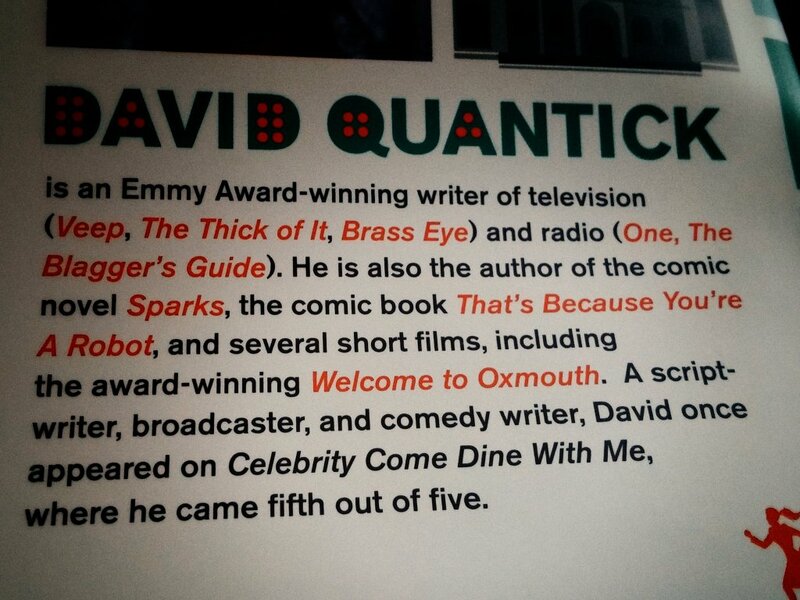 Author David Quantick has kindly mentioned our short film Welcome To Oxmouth in the blurb for his new novel The Mule (out now). I'm pleased to announce the release of our new film projectCS911346d written by Sanjeev Kohli and music by Nick Harvey. You can view it here. Very pleased to announce that our film 'Line Signal' is screening at the London Short Film Festival on January 9th at the Hackney Picturehouse. Extra special news - Line Signal's DoP Carl Shanahan has his brilliant film Eat being screened at the same event! In our latest short, Valentina's Dream, Rebecca Front (The Thick of It) plays first woman in space, Valentina Tereshkova, who expressed a wish to travel to Mars. In this short, the artwork by Moose Allain illustrates that dream. I was responsible for animating the illustrations and the green screen work. Valentina's Dream was written by David Quantick and directed by John Panton. Valentina's Dream - Short Film from Meat Bingo on Vimeo. A lovely review of our new film 'Line Signal' from Film School Rejects. Read it here. Our new film 'Line Signal' is now available to view online. I created some animated digital fog effects. The challenge was to make them 'organic' looking to blend in with the environment. LINE SIGNAL - Short Film from Meat Bingo on Vimeo. Courtesy of Universal Pictures UK and Off the Kerb, our short film Lot 13 is now on the new Simon Evans DVD - an ideal stocking filler! 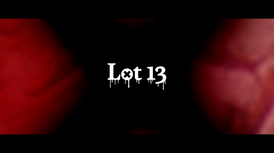 Lot 13 is part of Two Short Nights film festival - if you can make the 6pm screening, details and ticket info are here.